Fallen Kingdom was hands down the worst of the series. I’d barely say it’s worth a watch. 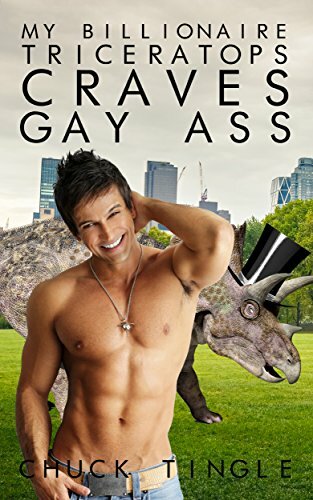 "Guys, what if, and hear me out this is gold, we take the dinosaurs put them in a haunted house and have them eat rich people. It can be a potent social commentary on the rich being destroyed by the tech they create..."
BlackkKlansman. It was pretty damn good. Got a bit annoying and way too preachy at the end though. Also... and I know this is based on a true story, but I don't get why the black guy continued to be the one to talk to the KKK over the phone. It seems like that was way more risky than just letting the Adam Driver dude be the in person and over the phone guy. Adam Driver was fantastic yet again. He's quickly becoming one of my favorite actors. Also, I didn't even realize the main dude was Denzel's son. Like 1/3rd through the movie I turned to my wife and said "This guy talks just like Denzel Washington. I wonder if its his son or something." Did a quick google search and sure enough. It couldn’t have been far off from that. It was like they got the rejected scripts from JP2 and just slapped it together. I’ll still see the third, even though it’s coming close to Tremors territory. Fallen Kingdom made had 1 billion is sales worldwide. People still love the movies. I'll never critique them too harshly because they are exactly what I expected to see. Dinosaurs going wild and killing stuff. Anyone else digging the return of Joe Bob - double feature Last Drive In show - Friday Nights on Shutter? I watched it Friday night and overall I liked it, but it seemed to have a pretty shallow plot. He's an estranged and divorced old man that loses his flower business due to the internet and has to make a living by running drugs doing some kind things along the way. It could of offered a lot more. I finally sat down and watched The Breakfast Club from beginning to end. Meh, not sure why it's a "cult classic". It did bring back some fond memories of my high school days. Sidenote: is there really high schools that have library's that lavish or was that a stage set?